As Wrong Kind of Green reports, World Wildlife Fund is the #1 green lobby in the world. It is also the most corrupt. As exposed in the documentary film Silence of the Pandas, the World Wildlife Fund walks what WKOG calls, "a constant tightrope between commitment and venality," displacing both wildlife and indigenous peoples in the process. 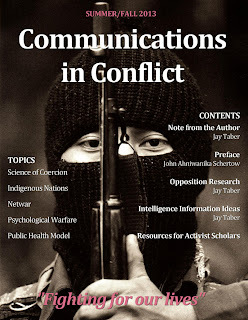 Communications in Conflict -- a collaboration of Public Good Project and Intercontinental Cry Magazine, under the creative direction of Wrong Kind of Green -- is now available as an e-book. Cory Morningstar is an activist and investigative journalist in Canada who is, in the vein of Public Good, a volunteer engaged in defending democracy. Cory and her colleagues publish Wrong Kind of Green, and are respected for their thorough and poignant criticisms of the non-profit industrial complex. Cory and I have corresponded off and on for over a year, and I recently invited her to become a Public Good Project correspondent. To my delight, she has accepted. Intercontinental Cry Magazine, like Wikileaks, uses the tool of transparency to seek justice for the abused. 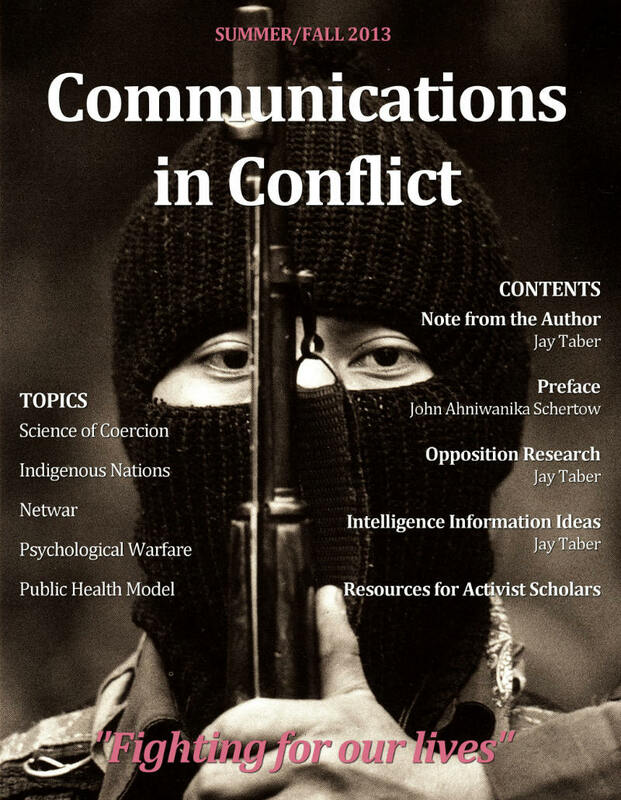 As the only news magazine devoted to the world indigenous movement, a world without IC is a world where indigenous peoples can be abused with impunity. Help keep IC online by making a contribution today. Because we have normalized the abnormal -- where governance is based on theft and violence -- protest, rather than resistance, has made political revolution theatrical rather than dynamic.